The festival board of Norsk animasjonsforum, has decided to changes the week for Fredrikstad Animation Festival and has decided to move it to end of October. In 2018 the festival date will be from 25th to 28th October. 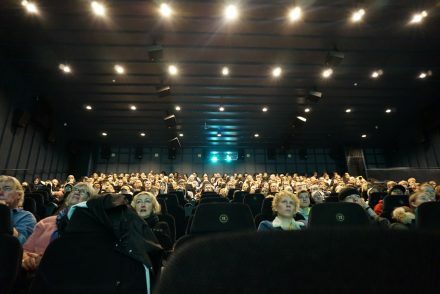 The changes are due to changes in the festival seclude of Norwegian film festivals, when several other film festivals in Norway has been changing their dates previously. Also some changes in the international scene and campaigns has an impact on the decision to changes the dates for the biggest Nordic festival for animation. 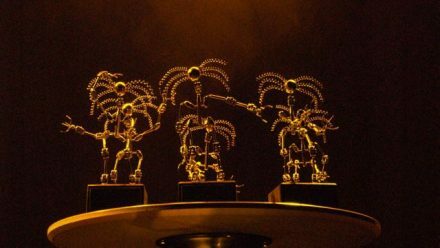 The festival administration is looking forward to welcome all fans of animation, the festival and filmmakers to four great week in October, for a new edition of Fredrikstad Animation Festival. The move of the festival will also affect the pre-selection processes and submitting of films to the festival. It will opens at 1st of May, with deadline 1st of July.